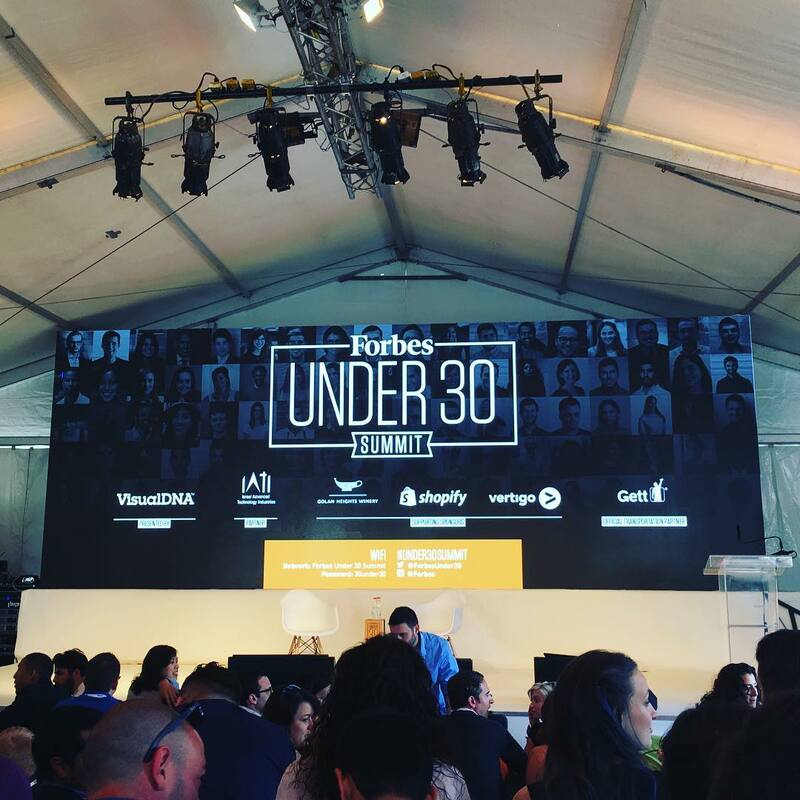 Charlotte Lee was invited to the first International Under 30 Summit, a gathering of the most promising leaders under 30 from US, Europe, and EMEA. 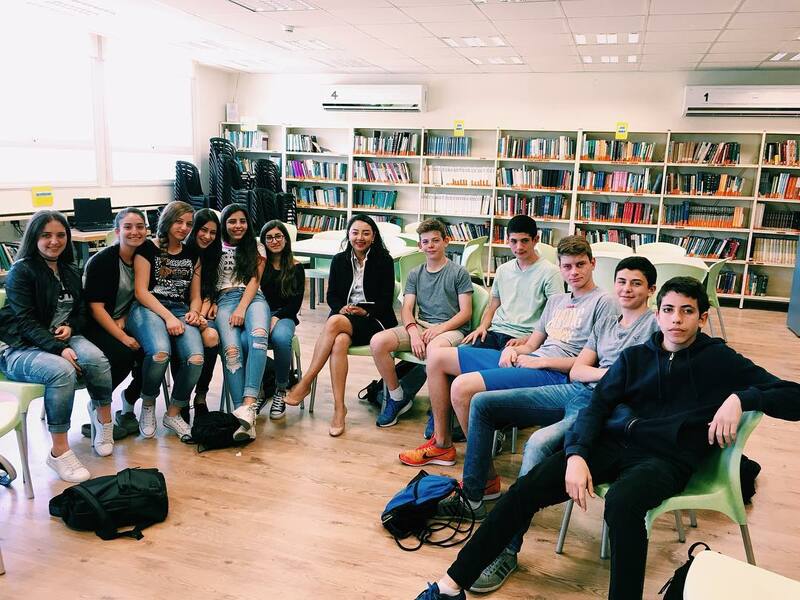 She spent the day with Israeli Highschool students at the Ziv High school speaking about business and technology. They are inquisitive, politically aware, and do not shy away from a good debate. Just the Kastling type!